I have another facial oil for you today. 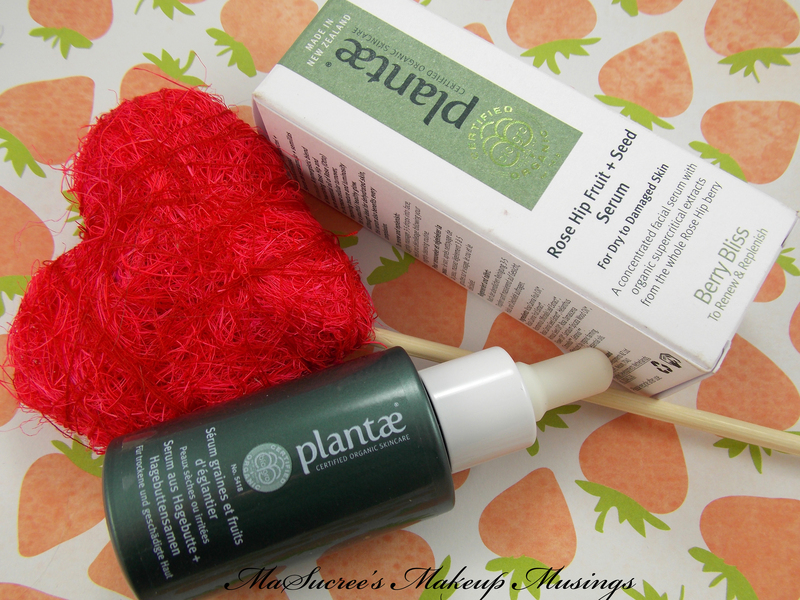 This post is done in memoriam of my bottle of Plantae Facial Oil. I had just started to write my final review for it when I cam home to find it spilt all over the floor by my beloved cat, Beorn. 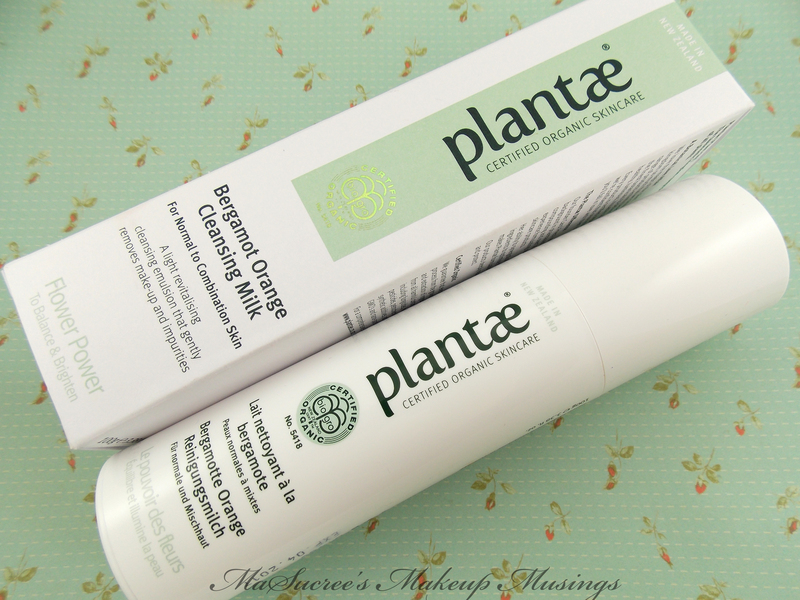 I was a bit upset over its loss as there was a good two thirds left and it has been one of my favourite products from Plantae​ yet. How have your holidays been? Today is the last day of mine and so it is back to work tomorrow. I have to admit I have enjoyed being home catching on all those things that I meant to do 😉 My blog might not be as frequent as I have been keeping it, but I have a lot of stuff on its way from Boxing Day online shopping, so there will still be a lot to fill the week with. 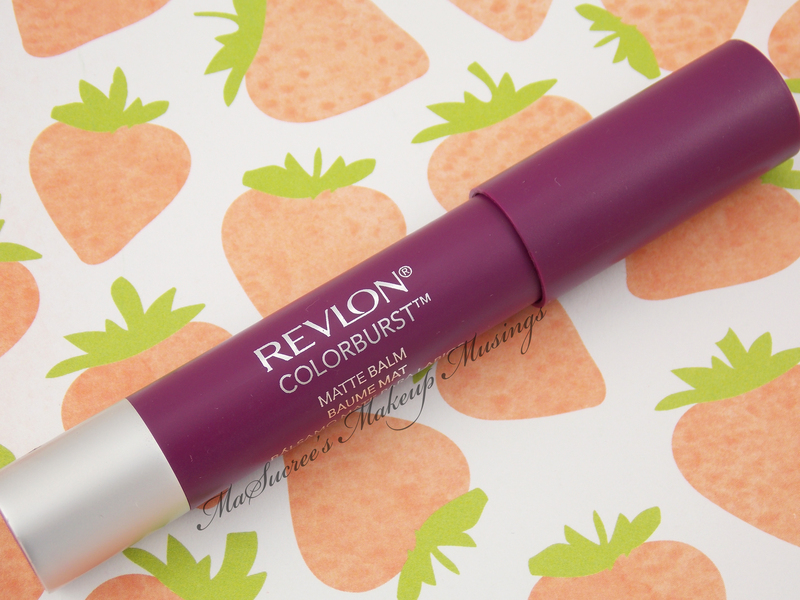 I saved one of my biggest lemmings for the first review of 2015. MAC’s Pearlmatte Face Powder in Flatter me from the Archie’s Girls Collection. 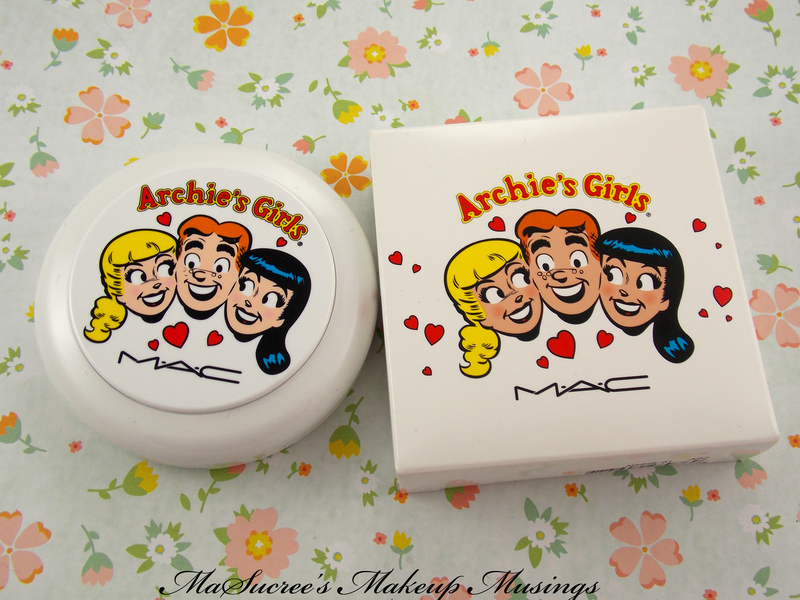 I am a huge MAC fan, but the collection that started it for me was the Archie’s Girls Collection, which came out in 2013. 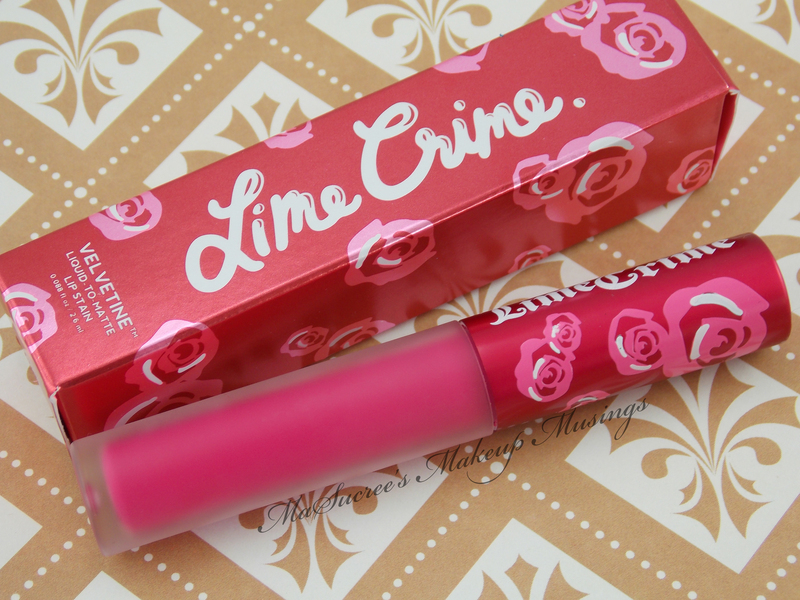 It of course quickly sold out because it was awesome and in super cute, limited edition packaging. I managed to score Ronnie Red lipstick and the limited edition packaging of Black Swan. 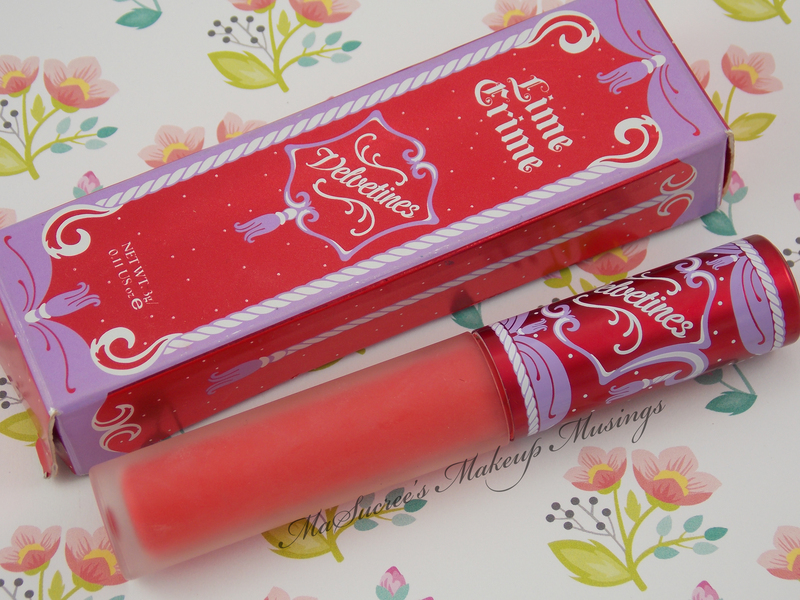 I also was lucky enough to find the last tube of Strawberry Malt lip glass in Auckland. The cute pearl matte face powders with hearts in the powder were something I desperately wanted, but could not find for the life of me. It was only in the last few months I found them in a MAC facebook group I am in for sale. 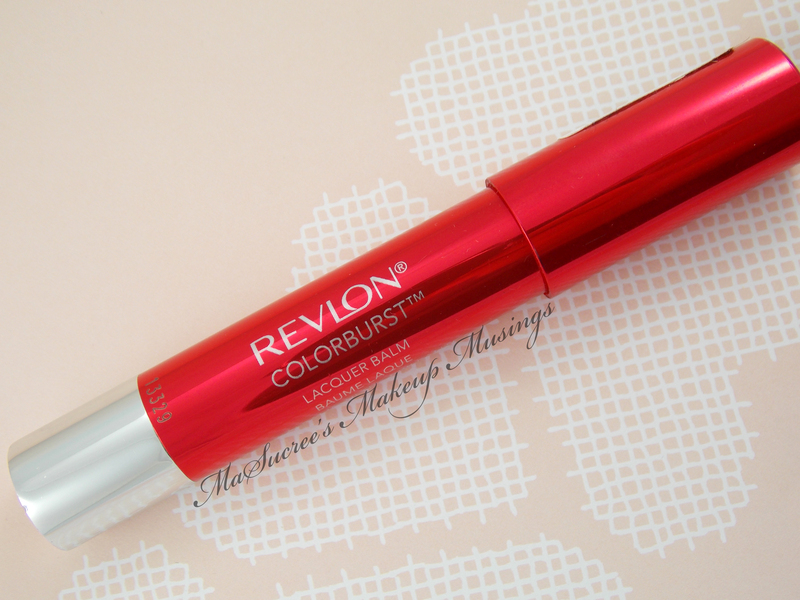 I bought Flatter Me first, because it was my favourite and I now have Veronica’s Blush on the way soon. So lets see just how amazing it is. Did you catch any bargains in the boxing day sale? I think my debit card privileges have been revoked XD Lucky I have that memorised;) I have several parcels from ebay, iherb and beauty bay on their way. I am so excited, I am already waiting at the door for them. 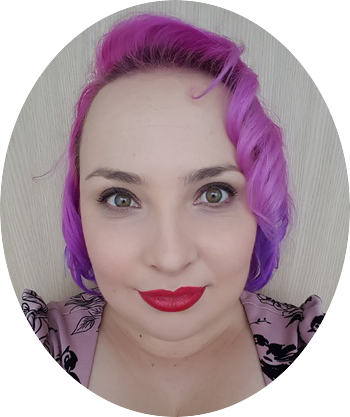 Today I have for you eye shadows from a new brand I discovered when I was out Christmas shopping…for other people…not just myself. NV Colour had a stand at my local Life Pharmacy with a selection of nail polishes, eye shadows, lipsticks, lipstick pencils, eye liners and eye shadow pencils. The max price was about $15 NZD. I found their website, it looks as though they are a UK brand and you can purchase from their website. 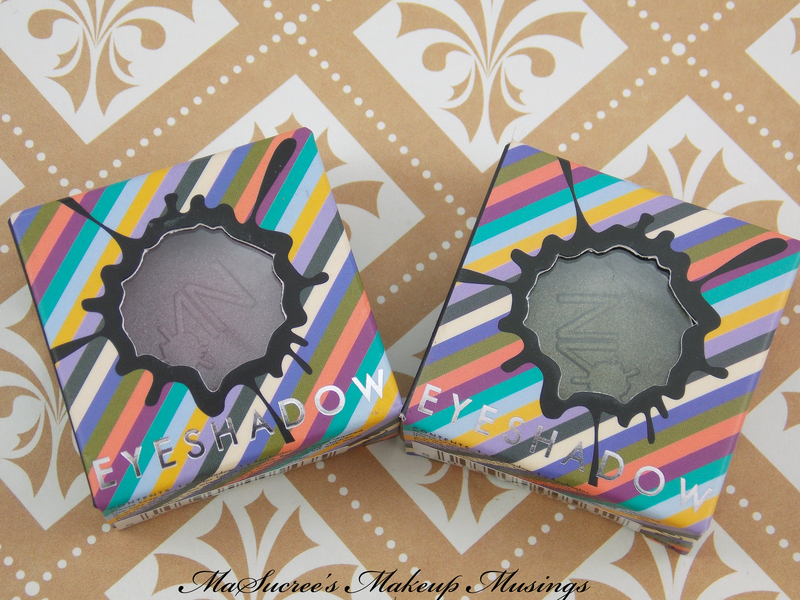 So lets check out Aubergine and Olive from the eye shadow range. Christmas started early for me. I have been sent some awesome goodies to review. 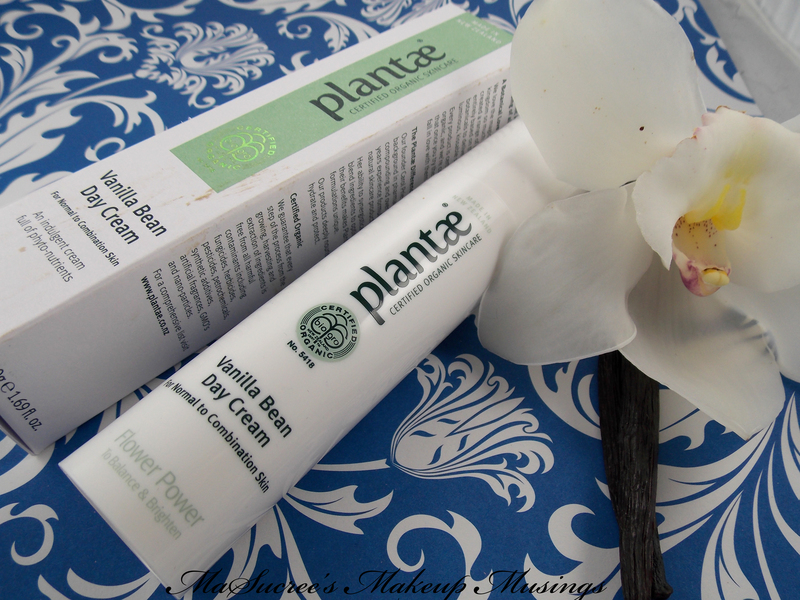 Today’s post is about the Plantae Vanilla Bean Day Cream. I have never heard of Plantae before it turned up in my letter box, so I did some investigating. Plantae is a New Zealand company who’s whole entire range is certified organic. 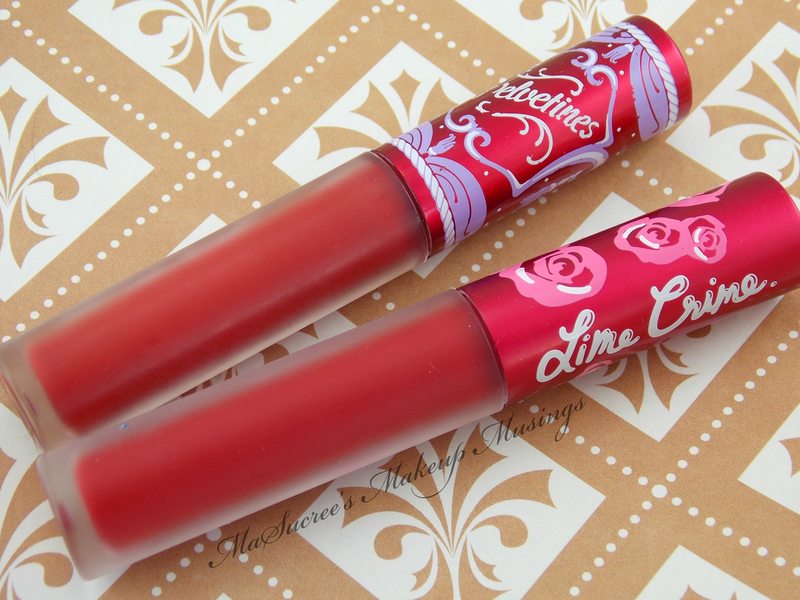 They have several collections, Flower Power, Lush Leaves and Berry Bliss. The Vanilla Bean Day Cream is from the Flower Power collection. According to the website the day cream helps to Balance & Brighten and is recommended for Normal to Combination Skin.